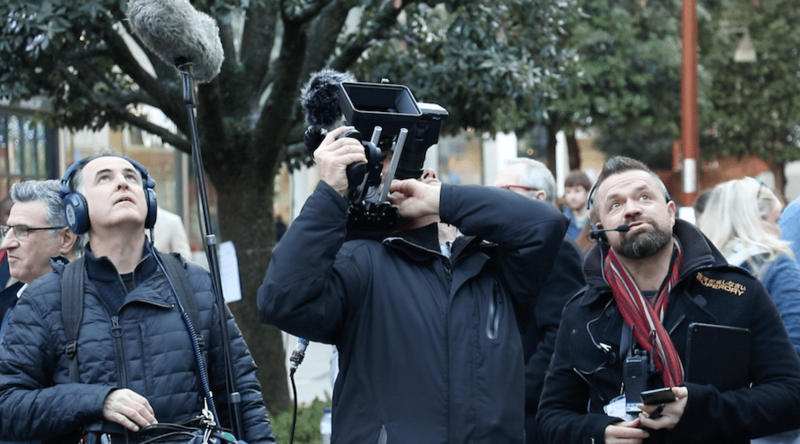 Shoppers gathered at a large screen as a special Christmas surprise was promised; all unaware of what was to come. Then, a BA1327 plane appeared, travelling on a specially cleared flight path across the shopping centre; emblazoned on its underbelly, a large sprig of mistletoe. 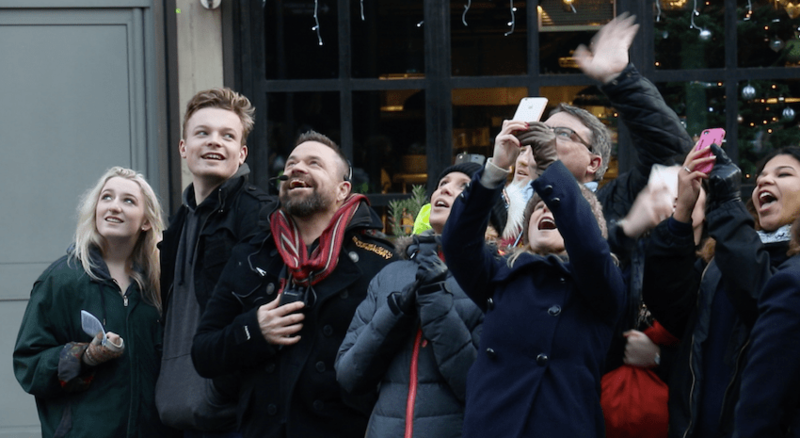 Giving the shoppers a reason to look up and kiss, happiness filled the air with a special festive cheer and a story for all to share. 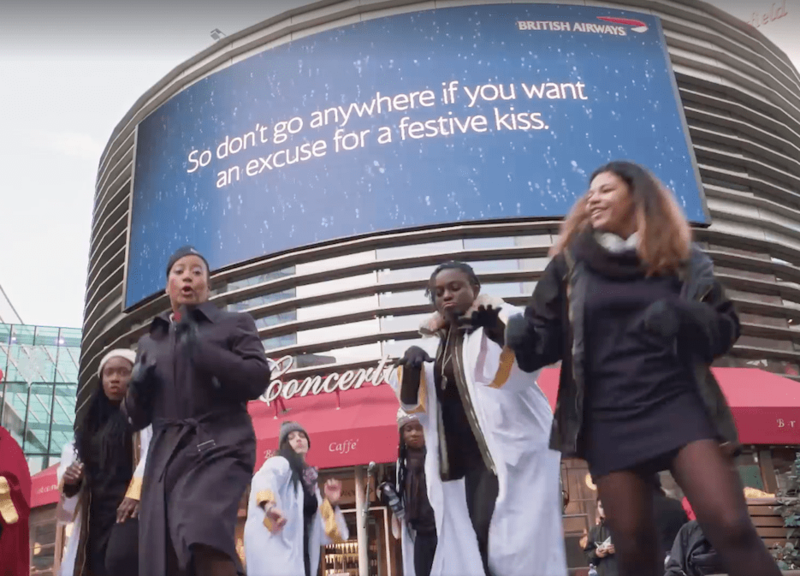 Additionally,​ a festive Gospel choir serenaded​ ​ shoppers just as the plane came into view adding to the spectacle on the ground, with the winning ‘kissers’ bagging a pair of business class flights courtesy of British Airways.